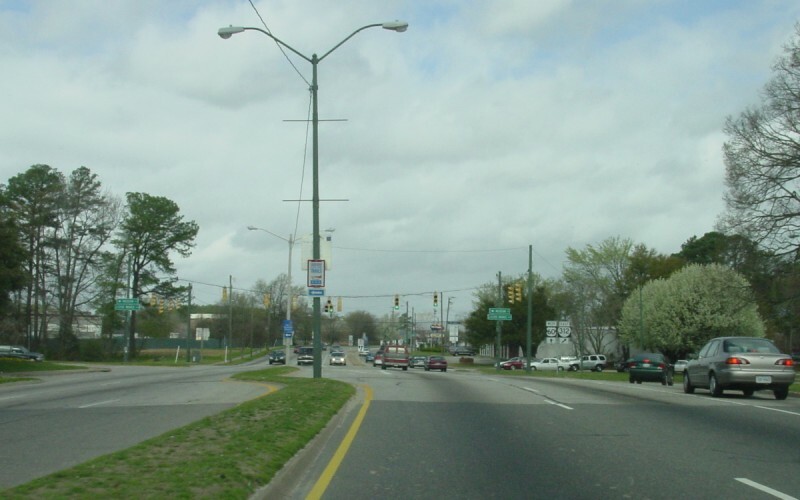 VA 312 is a short connector in Newport News, extending along J. Clyde Morris Blvd. This along northbound US 60/Warwick Blvd at the western terminus. Photo by Adam Froehlig, taken March 29, 2003. 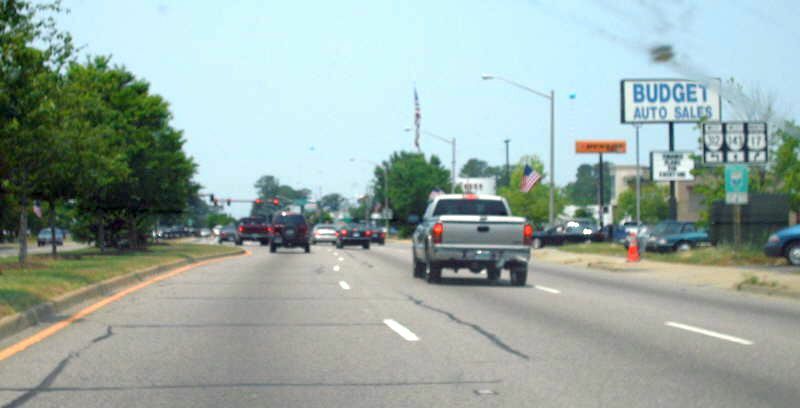 This is looking southbound along US 17 approaching the Jefferson Ave/J. 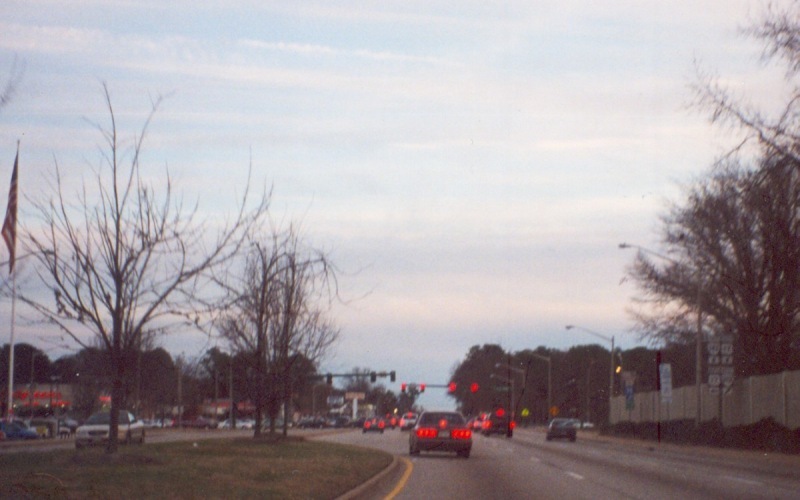 Clyde Morris Blvd intersection. Photo by Adam Froehlig, taken in 2002. This is looking northbound along US 17/VA 143 Jefferson Ave. Photo by Mapmikey, taken May 26, 2007.